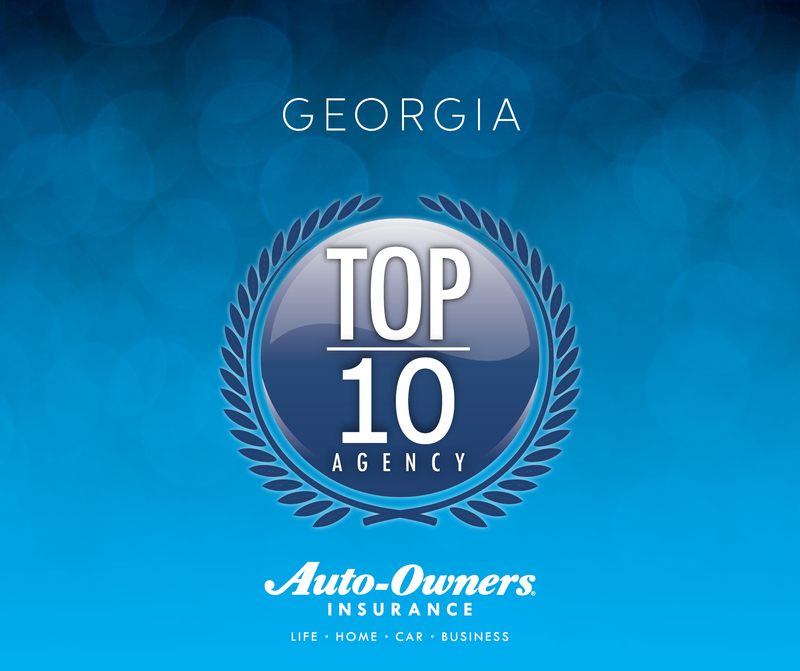 Daniel J. Thelan, CPCU & President of Auto-Owners Insurance recently recognized Norton Agency Insurance as a Top 10 Agency for P&C written premium growth in Georgia for 2017. Achieving this level took hard work & dedication from our entire team and once again, we are very proud of this recognition! We send another big KUDOS out to the Norton Agency team members that work so tirelessly and are so very deserving of all the praise.